Difficult conversations that demonstrate caring and love. Difficult Conversations… Demonstrate Caring And Love. 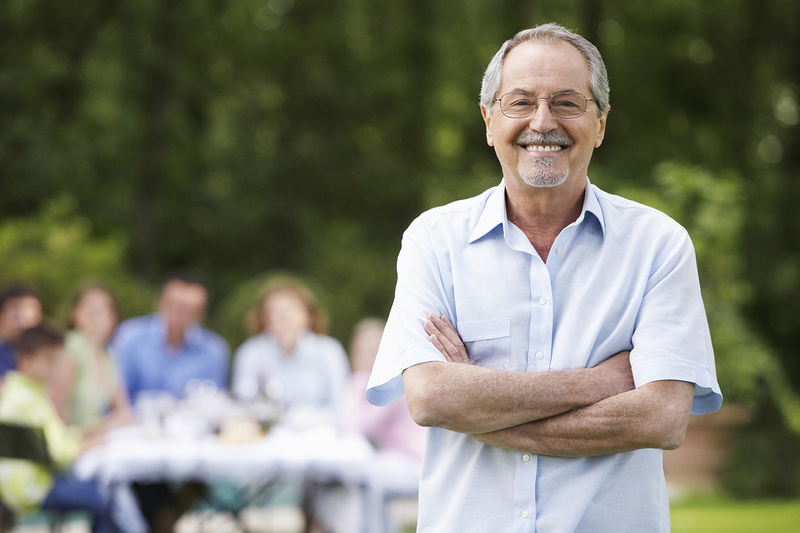 It’s normal to be unsure how to discuss topics like hospice care and advanced care planning. Residential Hospice has helped thousands of patients and their families have these “Courageous Conversations” with honesty and care. We’ve seen time and again the peace of mind that comes when patients and their families can reach a place of better understanding, clarity, and emotional readiness. There is more than one way to approach a life-limiting illness. Take time to consider what is most important to you. Are severe pain, treatment side effects, and other symptoms keeping you from spending your time and energy on the things you most want to do? Would you prefer to stay out of the hospital and be comfortable in your own home? Would you like to stay active and comfortable throughout the day, or are you perhaps looking ahead to a milestone like the birth of a grandchild? When would it be OK to shift from aggressive treatments to comfort care? Would you want to use extreme measures to prolong your life, such as long-term need of a breathing machine or feeding tube? Could you benefit from more frequent nurse visits; help with daily activities like bathing and dressing; comforting therapies such as massage, music, aroma, or pet; or just additional companionship? Would you like additional emotional, spiritual, or social support related to your diagnosis? 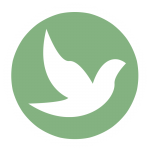 ‒ Family of Eugene Sr.
What are your beliefs and expectations about hospice care? Hospice is a philosophy of care focused on optimizing quality of life, comfort, and dignity for patients. Although the root of hospice care is medical in nature, Residential Hospice takes a holistic approach to serve the needs of patients and their families as thoroughly as possible. Discover more about the facts of hospice below and how it will impact you and your loved ones. Hospice Is Only For Patients Who Are Close To Death Or Actively Dying. A person may choose hospice if his or her doctor determines that the person has 6 months or left to live, if the disease follows the expected course. There is no requirement to be actively dying, or even bed-bound. As long as a doctor determines that a patient remains eligible, there is no limit to the amount of hospice care a person can receive. Hospice care is available to people of all ages with any kind of life-limiting illness, including cancer, advanced Alzheimer’s disease, heart disease, lung disease, kidney disease, and HIV/AIDS. The word ‘hospice’ refers to the approach to care, not the place where a person receives it. Residential Hospice brings hospice care to patients wherever home may be: a house or apartment, assisted living facility, nursing home, long-term care facility, or hospital. Maintaining doctor-patient relationships throughout hospice care is of the utmost importance. Residential Hospice keeps our patients’ primary care physicians involved in overseeing care, through regular communication and coordination. When needed, the Residential Hospice Medical Director can serve as a second physician and make house calls to help make a patient more comfortable. 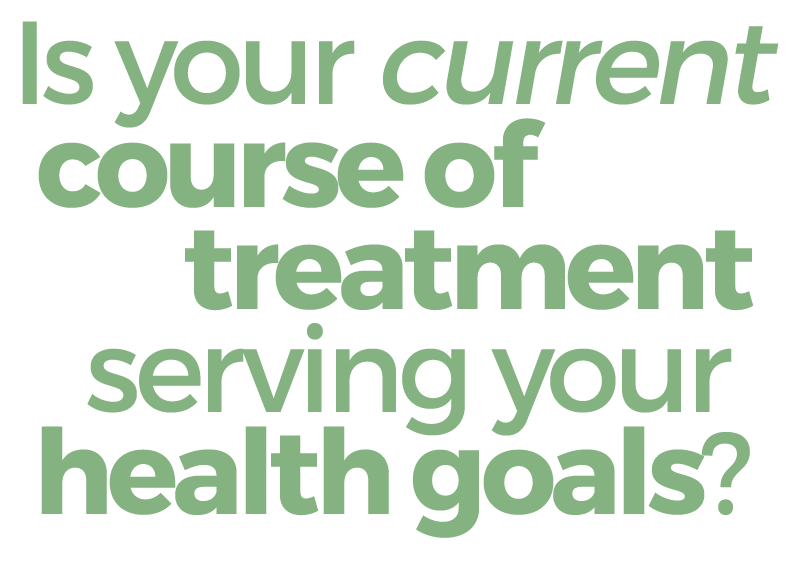 While aggressive treatments related to the hospice diagnosis may be discontinued, we can provide a different avenue of treatment with the goal of comfort. Moreover, treatments may continue for any condition not related to the hospice diagnosis. (For example, a patient electing hospice due to heart disease may continue to receive treatment for managing diabetes, a separate condition.) All medications are reviewed by a Residential Hospice nurse at the time hospice care is elected. Based on the drugs’ intended purpose and potential side effects, the patient, family, and nurse decide together how the medication regimen should change in keeping with the patient’s goals. Hospice care is fully covered by Medicare, Medicaid, and most private insurance plans. All needed medications and medical equipment that are related to the hospice diagnosis are covered. Learn more about paying for hospice care. Medicare does not allow anyone to force you to have a Do Not Resuscitate (DNR) order. The Residential Hospice care team can educate you and your loved ones on what it means to have a DNR (or not) and supports whatever decisions you make.  Contributions help the under-insured or those without insurance receive the hospice care they need.